When I was in college no one ever mentioned that there might be any question about Shakespeare’s identity. It was as if the whole history of that subject matter, from the nineteenth-century advocates of Francis Bacon to the Oxfordians of the twentieth century, never existed. 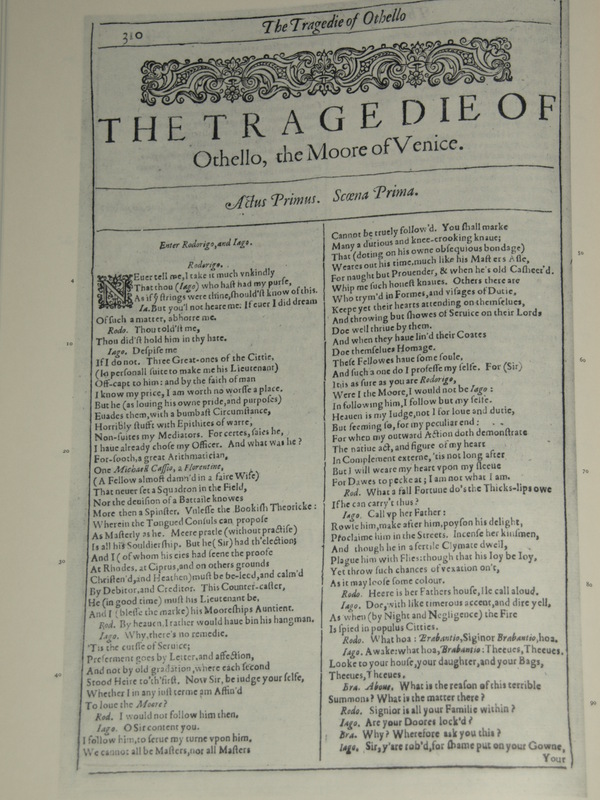 In college we put on productions of Hamlet, Prince of Denmark and Othello, the Moor of Venice, both unquestionably, I was sure, penned some four centuries earlier by Mr. William Shakespeare of Stratford upon Avon. 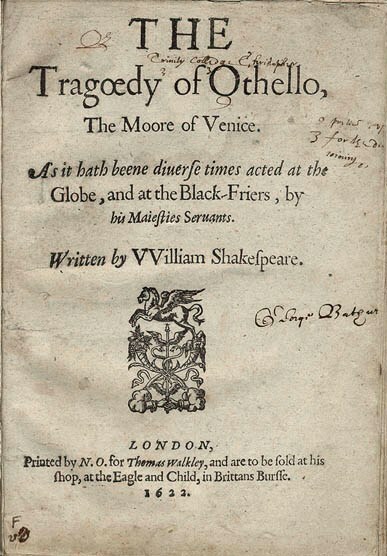 I was deeply moved at the end of the play – amazed, too, that in just a few hours the great Mr. Shakespeare had taken Othello from the heights of graceful, powerful, mature manhood to the ravages of unhinged jealousy and finally to the depths of despair, horror, tragedy. How had he performed this feat? How could he have made it all so seamless, one scene flowing from the other in a string of actions that appeared to be inevitable? Those of us onstage and members of the audience cracked up. And I was unlucky enough to have the very next line, in reference to the trumpet being Othello’s signature military call: “’Tis truly so!” Before saying it, however, I had to wait for the laughter to die down. Then I had to speak the line, which was almost impossible to do without cracking up again; and once those three words came out of my mouth, the roars bounced off every wall of the auditorium before we could forge on.